Fantastic! Crescent shawls are my all time favorite. 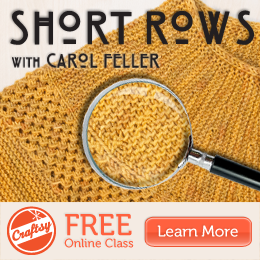 Just purchased your two patterns and thanks so much for including a shaping worksheet. I can’t wait to get started on desinging my own crescent shawls. 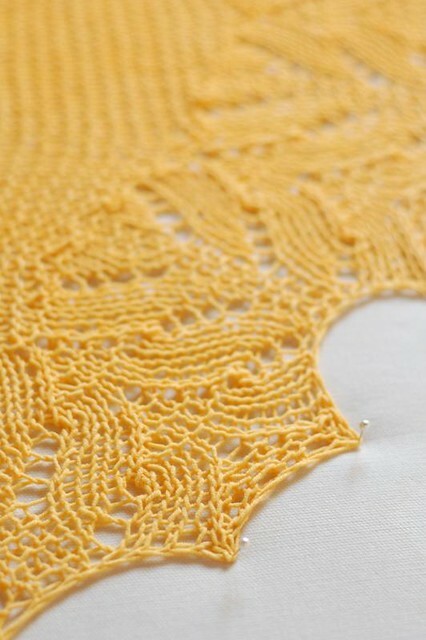 I just want to thank you for the wonderful Shawl Knitting Cheatsheet. 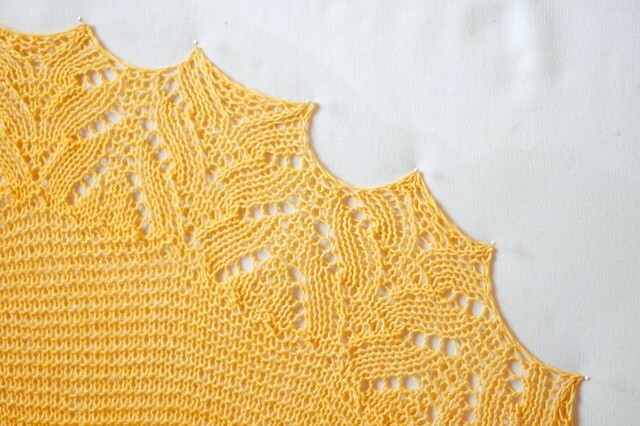 I happen to love mindless knitting and I just love knitting shawls. My husband will be retiring late this summer and we will be moving out of state and I will have lots of time to knit and as have a stash to choak a horse, he insists I clear out some, so I am only going to keep that which I have enough to use for shawls. 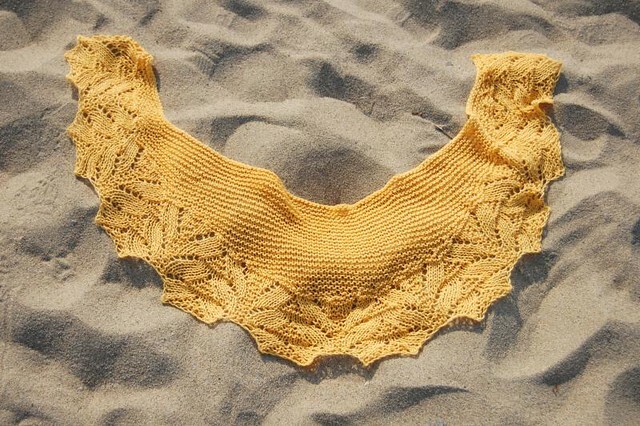 I would love to purchase the Crescent Shawl pattern and cheatsheet, but I do not have paypal and I do not know how to convert the price to american dollars. Can you help. Would you consider posting the worksheet pages for a small fee? I can’t knit! 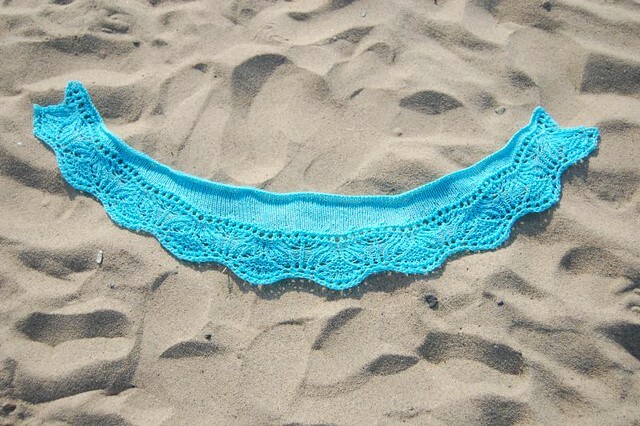 Can you show me how to make a crescent shawl in crochet? Merhaba Derya ben İstanbul dan Emel sitedeki herşey çok keyifli bu kızkardeşlere bayıldım alıp hemen örmeyi istiyorum fakat ipin markasını çok merak ettim mümkünse belirtebilirmisin teşekkürler. Hermosos,quisiera aprender a hacerlos, en mi ciudad no encuentro los hilos y las agujas circulares. Un saludo. is there a mistake on the shoal pattern? we need an odd numbered row here, but you say to do row 28 which does not make sense. 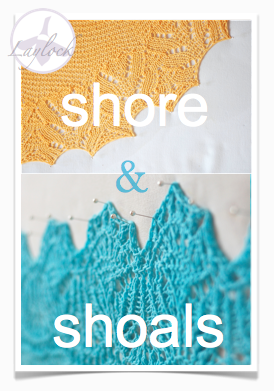 I paid a lot of money for this ebook; the patterns are sold only in pairs though I only wanted one of them. I feel cheated especially since the instructions are not clear. Hi, please check your email. I’ve contacted you about a refund. I was wondering if you do any loom knitted shawls. I myself love shawls also and could never have enough. Unfortunately I don’t knit and have been looming for alittle over 6 months. 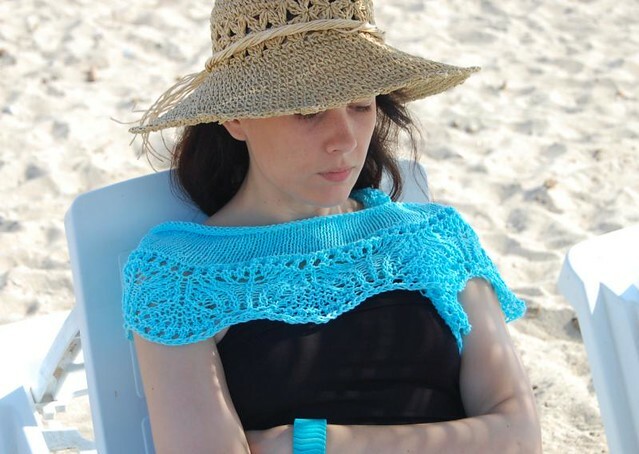 I love your shawls and want to make them. Please help me. TY for sharing.